The screening program contains the schedule and explanatory notes on the screening series and related events. 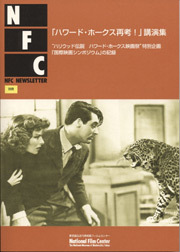 NFAJ Newsletter contains articles related to the theme of the current screening series, explanatory notes on the programmes, and information on other activities organized by the National Film Archive of Japan. 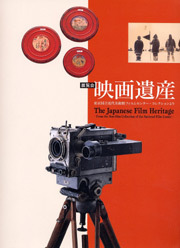 It also introduces foreign film archives and cinematheques. There are also reports on the latest findings in the research of film history. Newsletters are available for purchase at the 2nd floor reception desk. 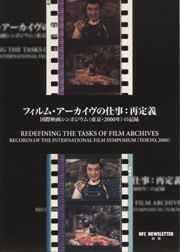 We also publish catalogs and booklets of film programs, symposia and lectures that are held at NFAJ and former NFC.